Investors of Charla Kabana, previously of Sagepoint and LPL Financial, and currently of Kabana Financial in California, please call 1-866-817-0201 for a free and confidential consultation. On August 21, 2018, Charla Kabana finalized a settlement agreement with the Financial Industry Regulatory Authority (FINRA). Conditions include barring her from serving as a securities broker. FINRA sought to investigate questionable variable annuity sales and other issues of Kabana. Kabana refused to cooperate with FINRA, despite licensing requirements to the contrary. The consequence of the failure to provide information in the investigation was the loss of her securities license. She subsequently was able to serve as a representative of Sagepoint Financial until losing her license in August 2018. 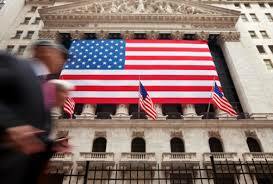 FINRA requested financial documents and testimony on the record. 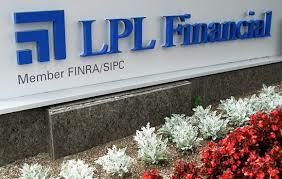 The focus being the reasons for the LPL termination and the alleged irregularities in the securities sales. Kabana refused to do so. The record of Kabana, known as her CRD, also shows other disclosure events which should serve as a “red flag” for employers and other supervisors. This creates potential liability for those employers and supervisors for the losses incurred by investors. This entry was posted in Uncategorized and tagged Annuity loss, arbitration, Cal Stockbroker, class action on August 22, 2018 by Jeff Pederson.